YouTube is our home away from home. 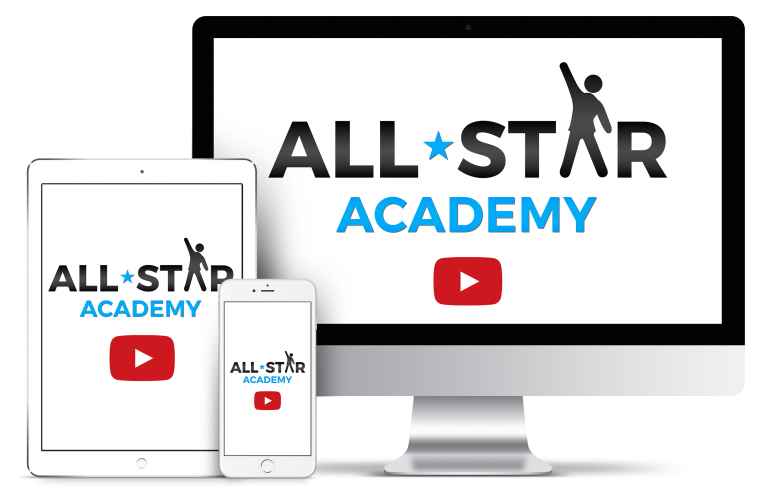 Discover the latest tips, strategies and resources to keep the momentum going. What would you do with another you? 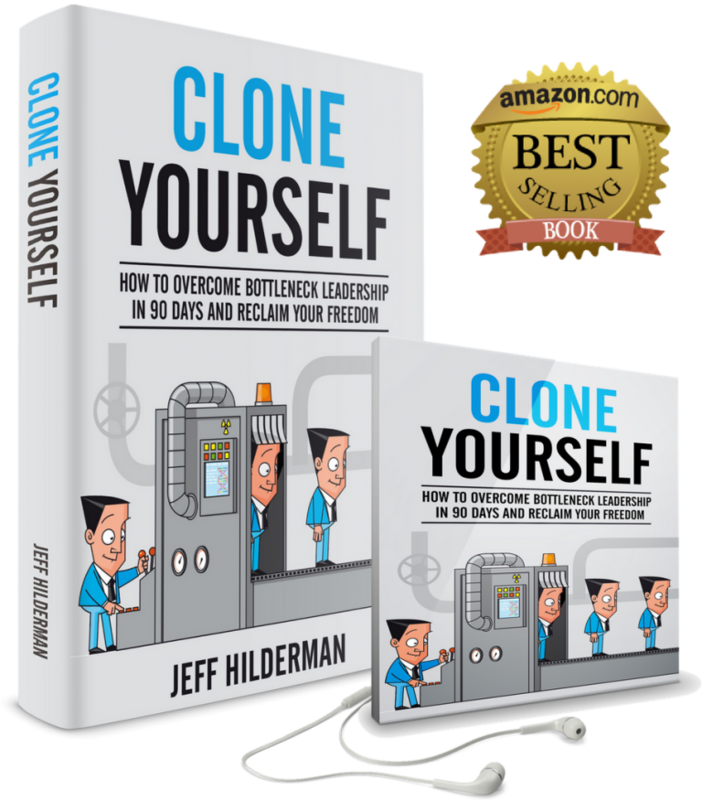 Clone Yourself is the missing manual every entrepreneur needs to overcome bottleneck leadership, reclaim their freedom and build their dream team. Available in 3 formats: Kindle, paperback and audio. Who doesn’t like saving time and money? I’ve put together 9 templates from my book Clone Yourself so you can get started right away. Best of all, they’re completely free! Want to stay ahead of the curve?